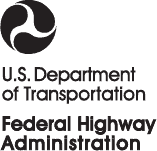 2019 event registration begins February 2019! Receive National Trails Day® news and tips on hosting successful events. Together, we'll give back to the places we love and set the world record for the most people improving trails in a single day. 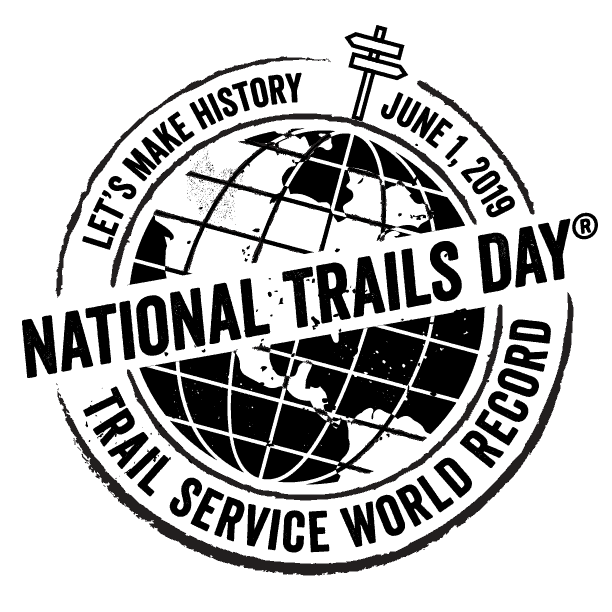 Be a part of history by pledging to clean up a trail or volunteering at a trail service project on National Trails Day®. Take the pledge when registering your event. Your event can be as simple as leading a hike, ride, or paddle on your favorite trail or you can go all out by organizing a large community trail festival. Taylor your event for your program needs. Check out the 2019 Event Host Guide for helpful tips on planning your event. 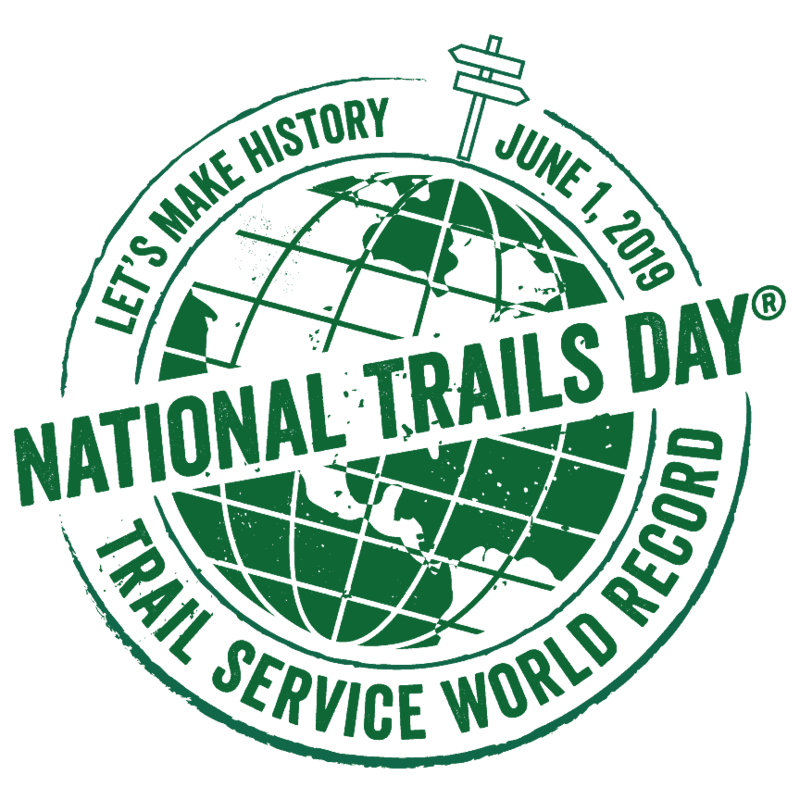 Register your event for FREE so participants can find your event on the National Trails Day® event web page. In 2018, National Trails Day® generated more than 900 million media impressions, and hundreds of thousands of Americans participated in events in all 50 states and Washington D.C. View the 2018 NTD Report to see the scope of the nationwide impact. 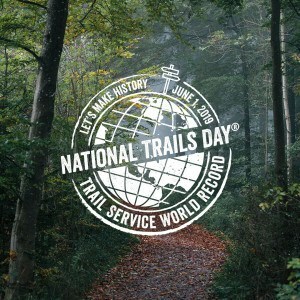 What are the benefits of registering a National Trails Day® Event? Registering an event is a great way to reach individuals outside your current circles. 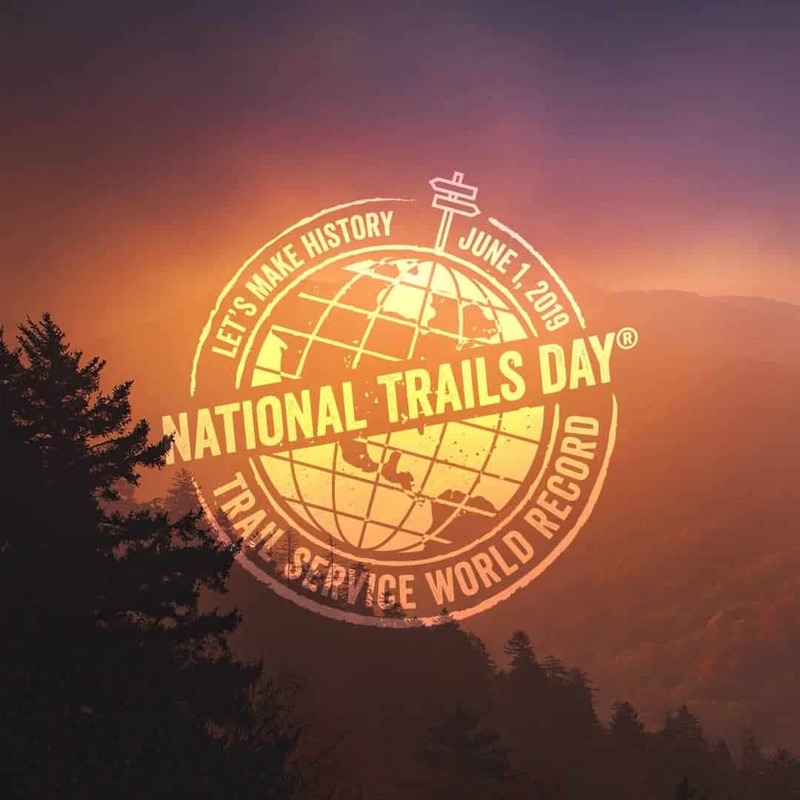 Each year, tens of thousands of individuals search for local events on the National Trails Day® events page. 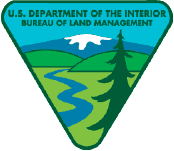 You benefit by having new trail supporters find you via American Hiking Society’s national media platform, ads in national outdoor magazines, and other media and outreach efforts. It’s free publicity for you! 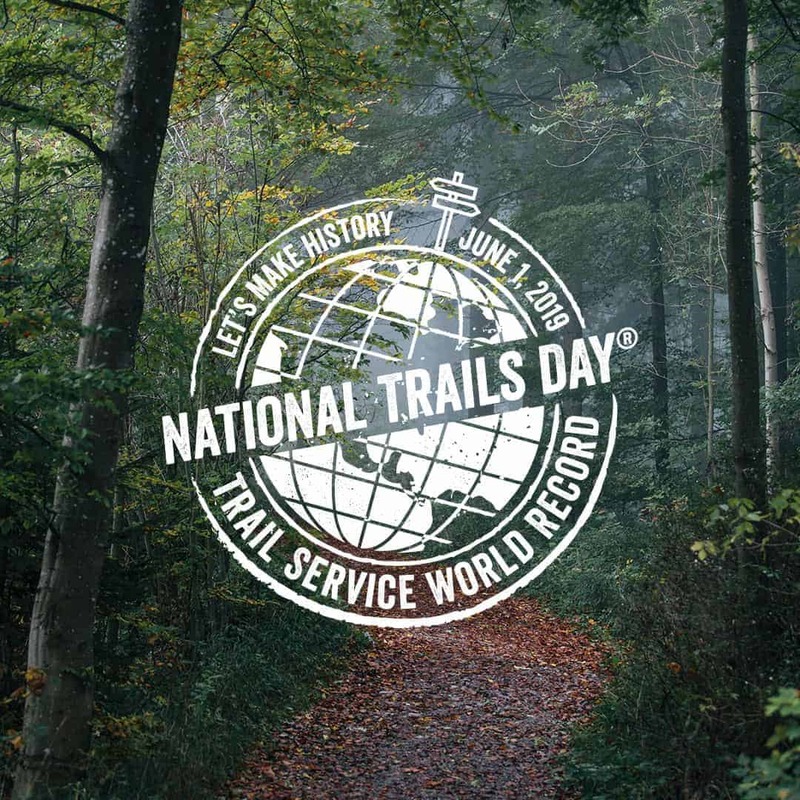 In 2018, National Trails Day® earned more than $32 million worth of digital advertising. American Hiking Society provides event hosts with time-saving guides to help you plan and promote your event. 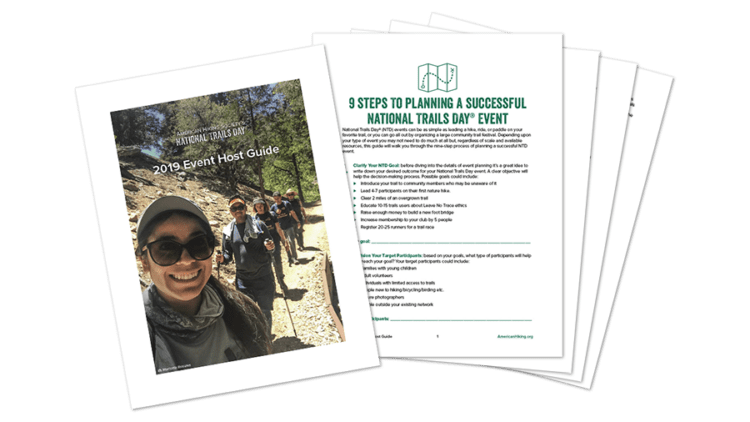 The National Trails Day® guides will walk you through the planning process and provide content for you to promote your event. Use the included checklists, photos, logos, and templates for social media and newsletters to shave off hours of planning and promotion work. Need help finishing a trail project? 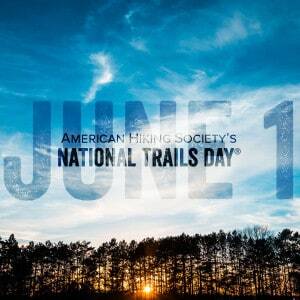 National Trails Day® is a great platform to recruit new volunteers. In 2018, an estimated 24,000 trail volunteers helped build and maintain nearly 800 miles of trail across the country. 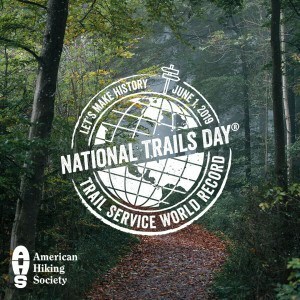 What are the expectations for hosting a National Trails Day® event? 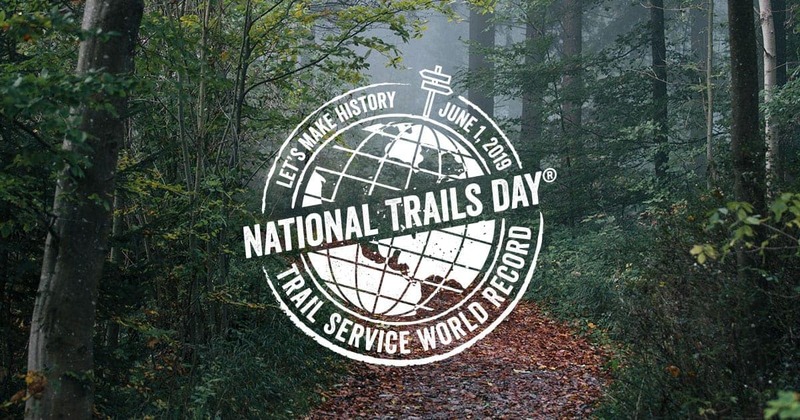 Any non-motorized trail activity can be considered a National Trails Day® event. Events can be simple group hikes or rides, they can be large community festivals or anything in between. Maintaining a comprehensive list of all NTD events enables the general public to easily search for events in their area. Participants should know what to bring and what to expect at an event. Please make it clear if participants need to pay for park admissions or event registration. American Hiking Society’s National Trails Day® unites the trails community by connecting more people to trails and public lands with the goal of improving the trails and places we love. We saw how our public lands suffered during the government shutdown. 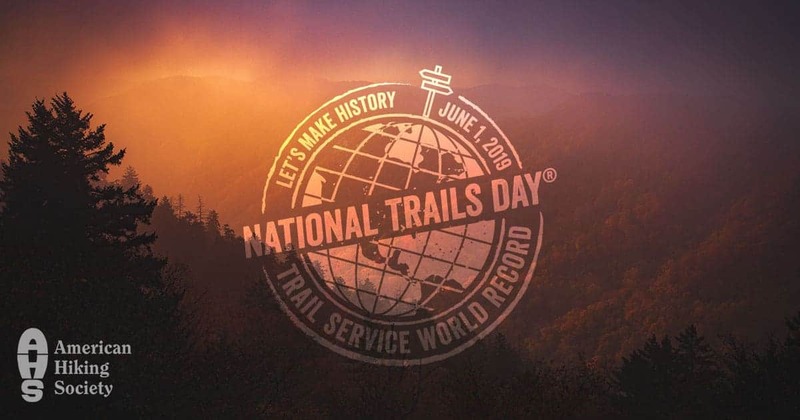 Together, for National Trails Day® 2019, we'll give back to these places and set the world record for the most people improving trails in a single day. American Hiking Society will continue to support recreational and stewardship events alike by connecting people with local events, but we encourage you to join us in setting a trail service world record. 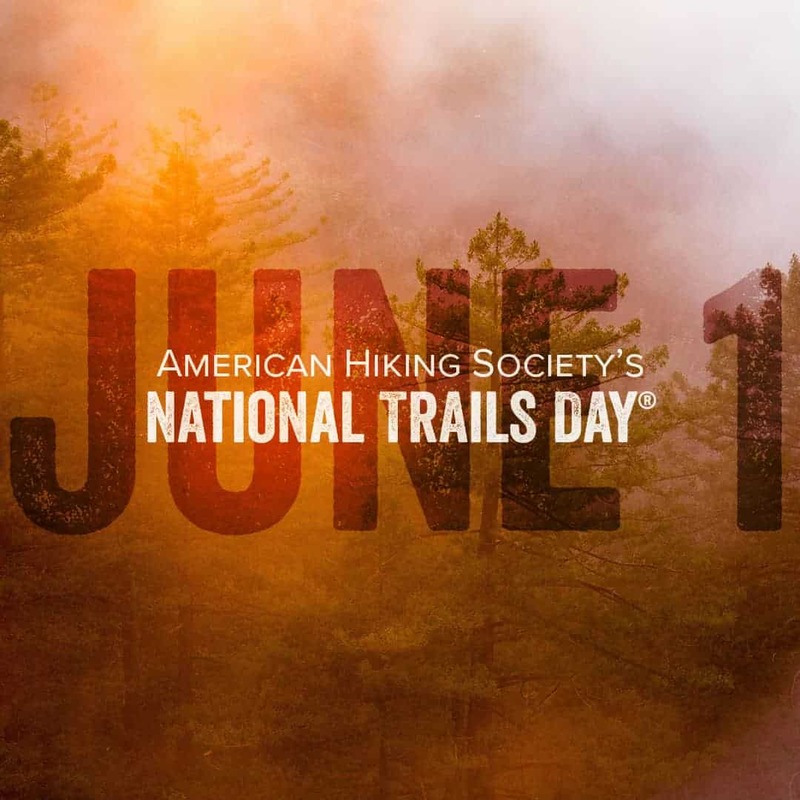 American Hiking Society knows your time is incredibly valuable, so we have put together promotional content to help you promote National Trails Day® with your audience. Feel free to use the samples as-is or modify them to suit your needs. 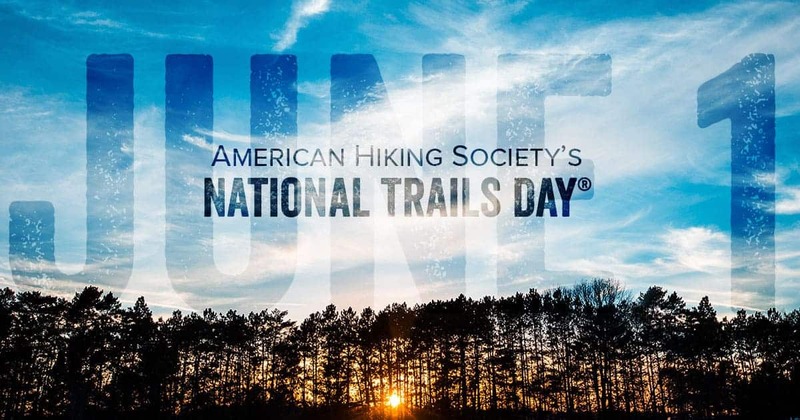 American Hiking Society Networks: Please tag us in your posts and share National Trails Day® content. April 30: Campaign Launch: Please share American Hiking Society’s social posts for the campaign launch. Set a reminder to check and share the AHS social posts on April 30. Here’s messaging you can use in emails and on your website to invite your community to attend a National Trails Day® event. Feel free to edit the information to suit your program and audience. Remember to provide more specific details for your event. 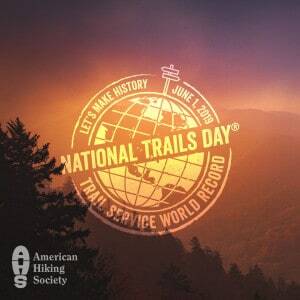 Each year people all across the country set out on trails in celebration of American Hiking Society’s National Trails Day®. This year, we saw how our public lands suffered during the government shutdown. 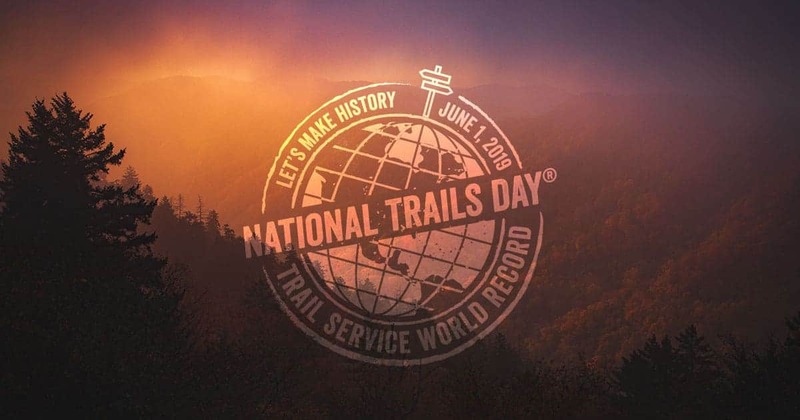 Together, we'll give back to the places we love and set the world record for the most people improving trails in a single day for National Trails Day® on June 1. 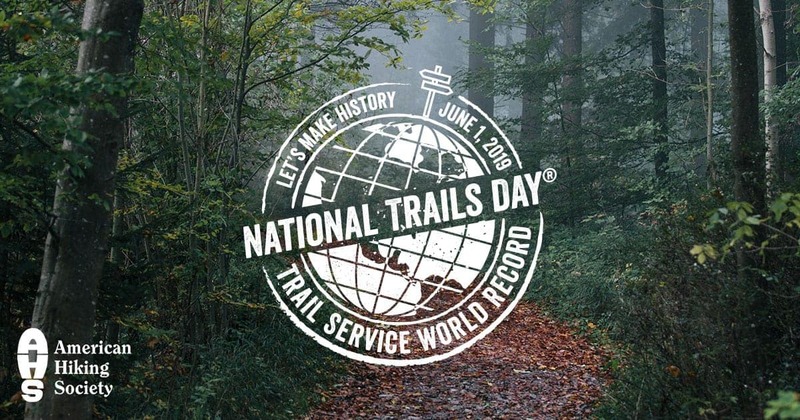 To join in on the world record, we [or insert your organization's name] will rally together at [your event location] on June 1 at [your event time] to improve [name of your trail or park]. We have organized Facebook and Twitter samples by recommended posting dates. We recommend posting once a week about NTD for the month of May. In the week leading up to NTD consider increasing the number of posts. If you don’t have enough unique content during the week you can always share posts from the AHS social media channels. Don’t forget to take some beautiful photos out on the trail for National Trails Day®. Tag @AmericanHiking and #NationalTrailsDay for your chance to win some sweet gear. Did you take pictures out on the trail yesterday for National Trails Day®? Tag them with @AmericanHiking and #NationalTrailsDay for the chance to win sweet gear. 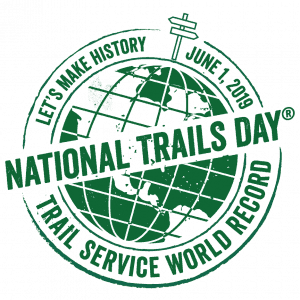 Thanks to everyone who came out for National Trails Day®. We had a blast. 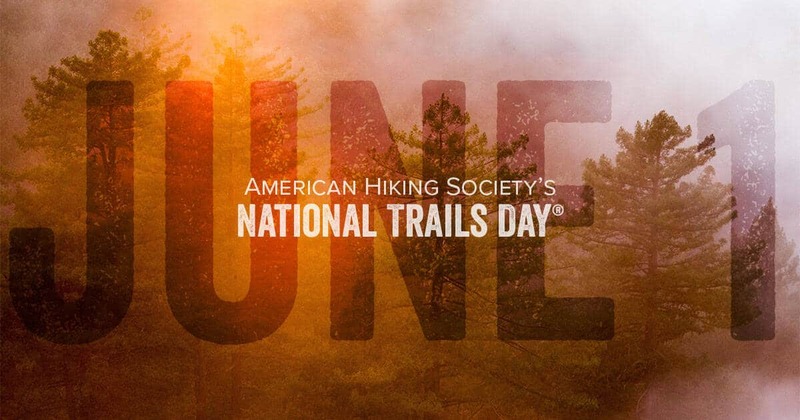 If you had a great experience share it using #NationalTrailsDay and tag @AmericanHiking. We want to hear your story. 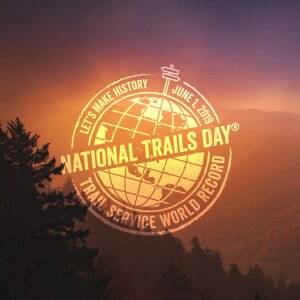 Are you interested in providing your event participants the opportunity to tell their elected officials the importance of protecting and preserving their local trails and public lands at your National Trails Day event? Add your name to receive information on incorporating advocacy in your event. Last year we provided event hosts with postcards for NTD participants to send to their Members of Congress to save the Land and Water Conservation Fund which led to the permanent reauthorization earlier this year. Please incorporate these graphic elements into your NTD promotional materials. Add them to your logos and event branding but please do not alter the appearance of the logos. To download graphics click on the color link. When the selected graphic loads right-click on the image and click "Save Image As". Note: the white versions might not be visible on your browser right-click in the center of your screen and click "Save Image As".